Your mouth is relatively easy to overlook — until it isn’t. You probably don’t spend a lot of time thinking about your mouth when your lips, tongue, teeth, gums and salivary glands are properly functioning. But when they’re not — when you’ve got a cavity, canker sore or an inflamed taste bud on the tongue — you’re probably well aware of it. If you don’t take good care of your mouth, you could wind up dealing with some serious issues. Here are five reasons why it’s important to practice good oral hygiene. Your smile is only as good as your teeth. And if your teeth are full of tooth decay, they’re not going to be any good at all. They could turn brown or black, chip away or simply fall out. Luckily, preventing tooth decay and cavities is pretty simple. All you have to do is brush your teeth twice a day, floss once a day and see your dentist twice a year. Following these steps will help keep decay at bay and ensure that your smile is a bright as ever. While tooth decay and cavities seem to get all the attention, gum disease is equally as insidious. It occurs when plaque builds up along and under the gum lines. Over time, the plaque can cause infections that eat away at the gums as well as bone, which hold your teeth in place. In some cases, gum disease progresses to periodontitis, which requires the services of a dentist. If you are like a lot of people, you want nice, straight teeth for yourself and your children. And maybe you have even invested in braces, which can be expensive. If so, you’re going to want to make sure that you and your children wear retainers after braces. 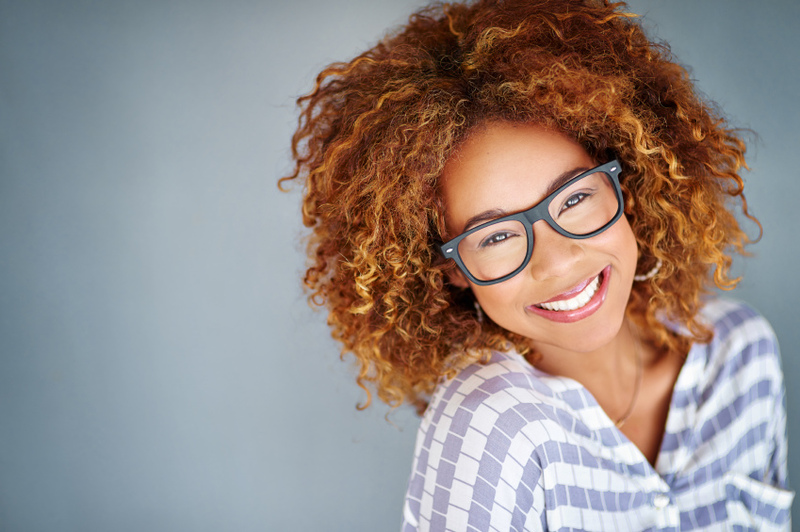 Wearing retainers after braces helps ensure that your teeth don’t start to shift back to their out-of-place positions, which can happen over time. So wear your retainers after braces and make sure your children do the same. Otherwise, your teeth might shift and you could wind up right back where you started — with crooked teeth. Dry mouth, or xerostomia, happens to everyone sooner or later. It’s especially common in adults and is considered to be a natural part of the aging process. And while it might seem like a minor inconvenience, it can actually lead to problems with chewing, swallowing, tasting food or even speaking. If you suffer from dry mouth, try drinking more water and talk to your dentist about what might be causing it. Sometimes little changes — like switching medications or avoiding sugary snacks — can make a big difference. Nobody wants bad breath. But if you don’t take good care of your mouth, you’re likely going to get it. Cavities, periodontal disease and even dry mouth can lead to bad breath that won’t go away until you address the problem. The easiest way to avoid bad breath is to brush and floss every day and see your dentist on a regular basis. To find out more about how you can take great care of your mouth, contact Kapadia Orthodontics today!